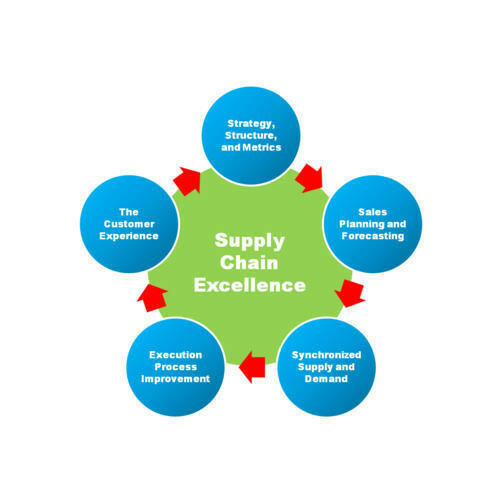 We offer Supply Chain Management Software. We "Prism IT Solutions Private Limited" are engaged in IT Service Provider and Trader a high-quality assortment of System Management Software, ERP product and services, Accounting software, etc. We are a Private Limited company that is established in the year 1998 at Pune, Maharashtra and are connected with the renowned vendors of the market who assist us to provide a qualitative range of products as per the global set standards.Having an experience of 20 years, the company has its customer base of more than 9000 in Accounting and Business Management solutions. In manufacturing segment Prism has provided Tally based customized software solutions like Customized Tally.ERP9 for over 6000 customers and not just installed but implemented these solutions successfully. Under the supervision of "Mr. Parag Apte", we have attained a dynamic position in this sector.